When it's time to buy a new car, it can be tough to decide what exactly you're looking for. It needs to fit you and your family's needs and lifestyle perfectly, but also stay within budget. When you're looking for a car dealership near Mackenzie, come to Gustafson's Kia for all your automotive needs. Gustafson's Kia doesn't believe in flashy gimmicks to get your business, we are straight shooters, and believe in dealing honestly and transparently. That's why you won't find any hidden fees or "Northern Packages" with us. What you see is what you get when you come to Gustafson's Kia to buy a new vehicle. 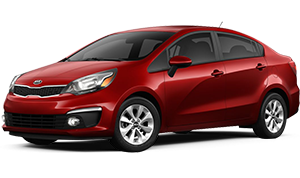 We've got the best selection of new and used Kia vehicles in Northern British Columbia. You won't be disappointed when you choose Gustafson's Kia, we make it easy to buy, service, and financing your new or used Kia vehicle. Come see us today at either of our dealerships, 112 North Broadway, Williams Lake, BC, 250-392-2305 or at 1912-20th Ave, Prince George, BC, 250-563-7949. We don't add hidden prices on top of the MSRP, what you see is what you get. We believe in honest and transparent relationships with our customers. We're the northernmost Kia store in BC and proud to serve the area. At Gustafson's Kia, we've got the best selection of new and used Kia vehicles in Northern British Columbia. From the sporty Forte to the powerful Sportage, we are sure to have something for everyone at Gustafson's Kia. Let one of our friendly sales team members help you find the Kia that fits your and your lifestyle, as well as your budget. Choose Gustafson's Kia - your modern car dealership near Mackenzie - and let us show you how we make things easy. When it's time to take your Kia in for a service, it only makes sense to take it to someone who knows Kia vehicles inside and out. As an authorized Kia dealership, Gustafson's Kia has factory trained technicians on site to service your vehicle and keep it running smoothly and in top notch condition. We'll have you back on the road in a safe and reliable vehicle in no time, we guarantee. Prefer to work from home? No problem! 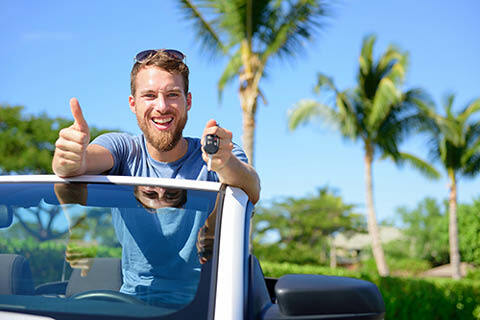 All of our new and used inventory is available on our website so you can browse from the comfort of your own home and anywhere else with a Wi-Fi connection. You can also book a service appointment or order parts online as well. Check your financing options, schedule a test drive, or have your current vehicle appraised for trade in all with the touch of a button. All used vehicles at Gustafson's Kia have been thoroughly inspected and repaired before being put on the lot for customers to purchase. We ensure than only the best quality used vehicles make it to our certified pre-owned inventory. That means being less than 6 years old and under 120,000km, as well as passing a multi-point inspection. Our pre-owned vehicles also come with a complete CarProof Vehicle History Report for your peace of mind. 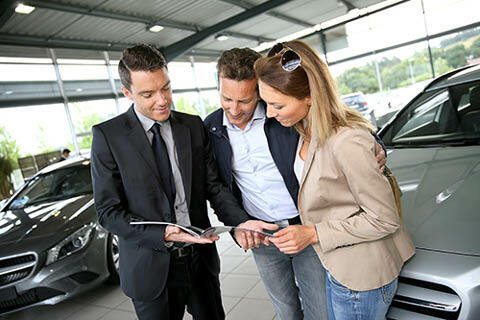 When you visit Gustafson's Kia to purchase your new or used vehicle, you're getting the experience of a family owned and operated dealership. That means you're getting transparent and honest service with a no gimmicks approach to sales. We don't want to draw you in with flashy tactics and not deliver, that's why we take an old school approach and give you straight up great customer service without the bells and whistles. 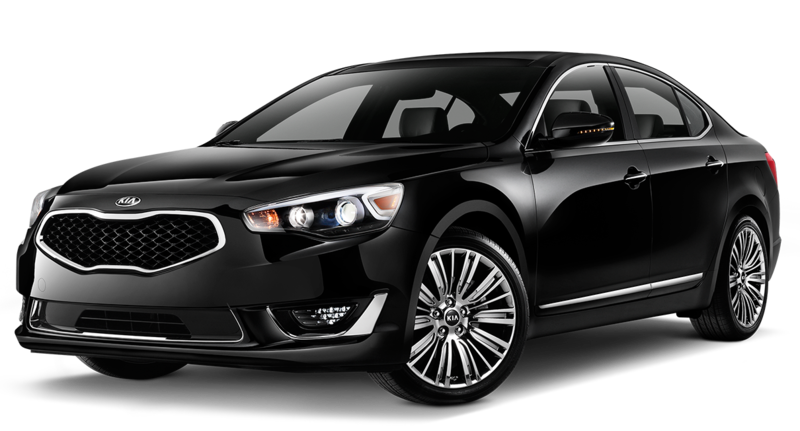 We also choose not to offer a Northern Package, what you see is what you get at Gustafson's Kia. As British Columbia's northernmost Kia store, we are proud to serve William's Lake, Prince George, and the surrounding areas for all your Kia and automotive needs. 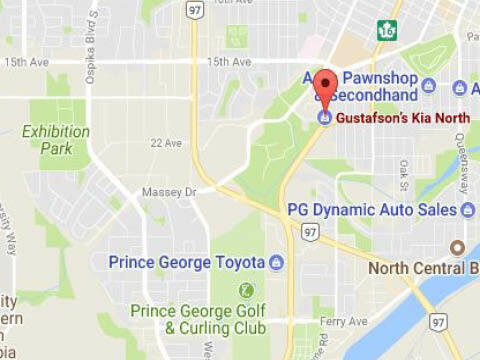 Stop by and see how we are making it easy with Gustafson's Kia at 112 North Broadway, Williams Lake, BC or call 250-392-2305 or at 1912-20th Ave, Prince George, BC, 250-563-7949. Make no mistake. This is a very sophisticated AWD Sportage for 2013. As an experienced and professional driver much of the work I had to do in the past was done for me by this incredible machine. I drove the worst roads in Northern BC and this car was steady and responsive to everything it encountered. Hats off to KIA for producing a vehicle of this caliber at such a modest price. Really nice salesman, not pushy just trying to sell cars. Definitely would go back. Loved every bit of my experience in buying my brand-new car.